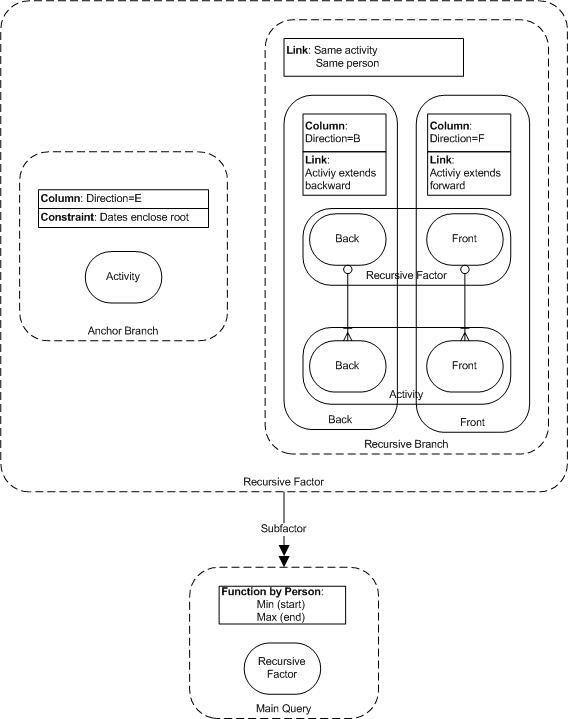 The embedded document below also includes an ERD of the much simpler HR schema, but this one is more interesting as it shows extensive use of subtypes. 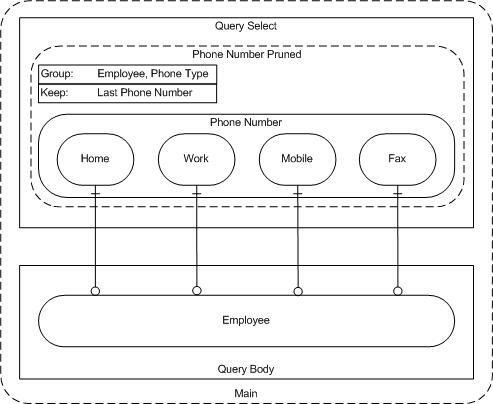 The document is concerned with networks and I superimposed tree and non-tree network links on the diagram. 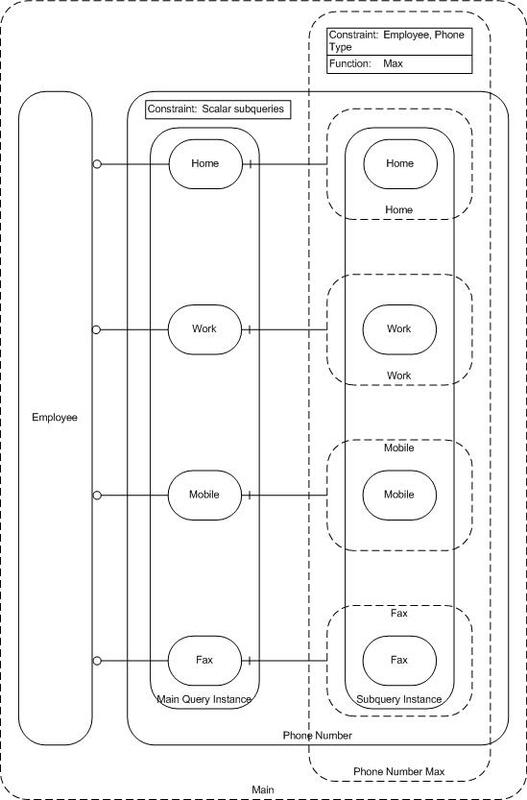 Here I used shading to distinguish between org-striped, org-linked (my term) and other entities. 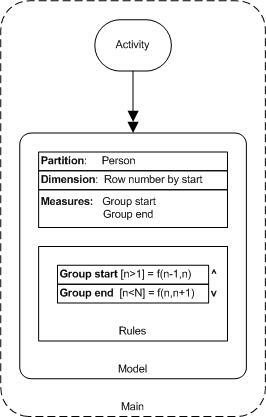 The methodology involves a sequence of diagrams and tables, so I have not extracted a diagram in this case. 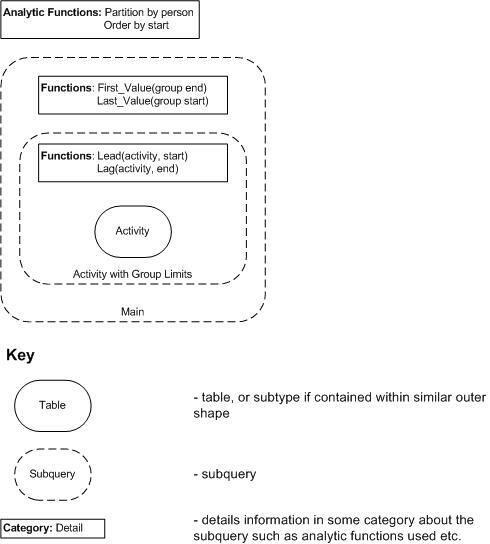 I use a different type of diagram for object structures from those for SQL and ERDs, and it’s intended to be very general, being independent of programming language and applicable to any object structure, allowing arbitrary nesting of array and record types. This object was implemented in three languages: Oracle, Perl and Java. This object was implemented in Perl. 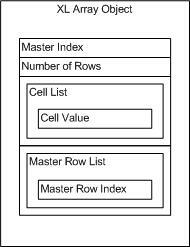 This entry was posted in Analytics, ERD, Object, Oracle, Recursive, SQL, Subquery Factor and tagged Analytics, ERD, Object, Recursive, SQL, Subquery Factor by BrendanP. Bookmark the permalink.